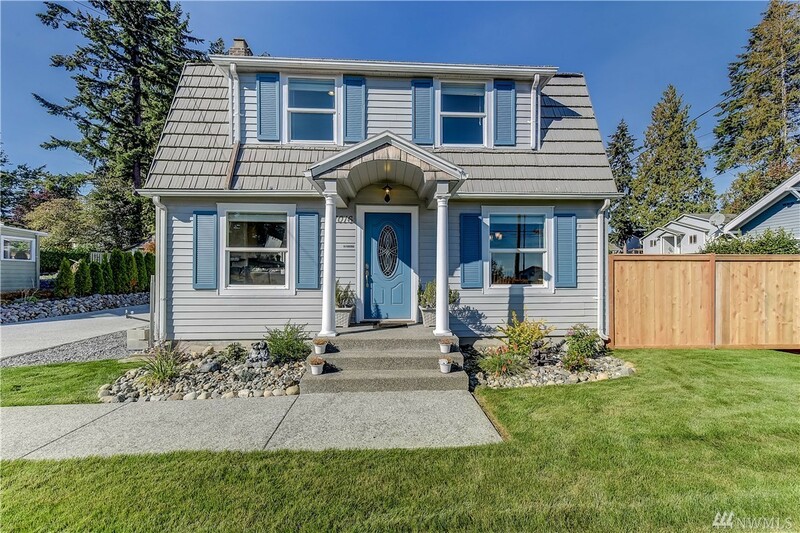 Completely updated home in prime Everett location. Great open floor plan, beautiful high quality finishes throughout. Fabulous kitchen w/ lots of storage. Bonus room perfect for office or nursery, plus large unfinished basement for storage or projects. Everything new - windows and doors, insulation, HVAC, electrical, plumbing, hardwood floors, finishes, stainless appliances. Completely new detached garage. Minutes to Boeing, Navy Base, Everett Mall, downtown. Easy access to freeways, bus routes.